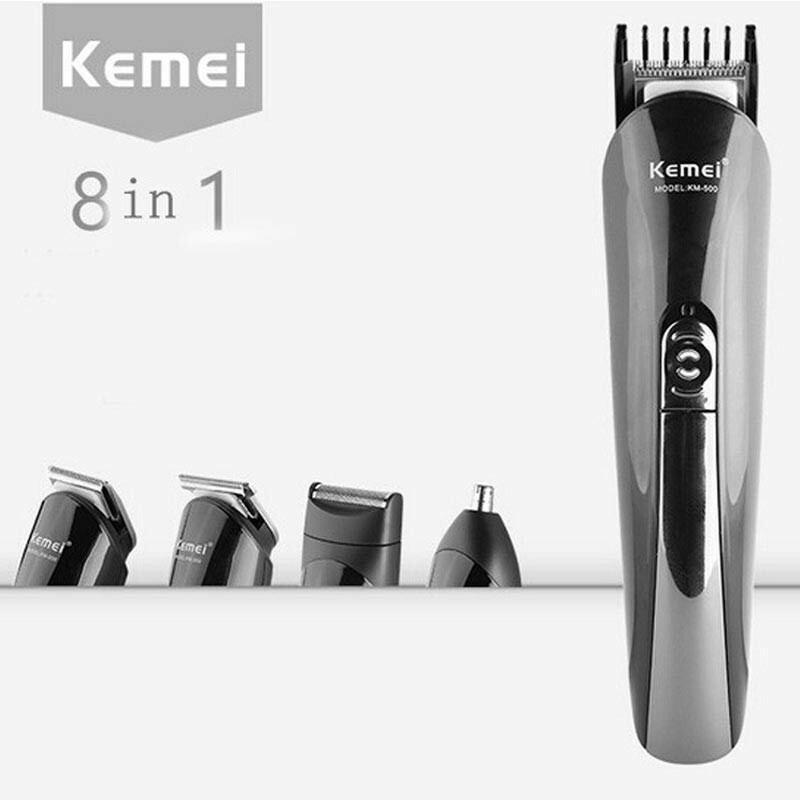 Kemei KM 500 8 in 1 Multifunction Trimmer Package include: ● Machine ● Adapter ● Hair trimmer head ● Nose trimmer head ● Shaver head ● Limit comb*4 ● Comb ● Brush An exclusive men multifunction kit Kemei KM-500 will give a complete trimming solution. Hair, Beard, Nose trimmer and Shaver. 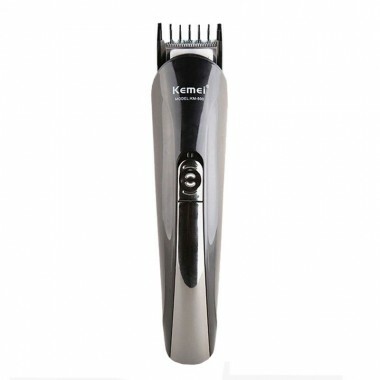 Hair clipper also included with KM-500 grooming kit. Rechargeable and use in household and traveling time also. KM-500 is comfortable and safe trimming solution for you.